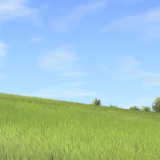 Are you looking for chances to expand your farm and make it more efficient? Cattle and Crops Objects Mods may be the right answer. If you haven’t tried this kind of upgrade is high time. Even if you had, it’s a great chance to find something new for your farm. Firstly, take a look to our database and check the provided Cattle and Crops Objects Mods free files. We offer a great variety, therefore you will definitely find something useful. 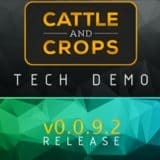 We make everything simple, so the process of Cattle and Crops Objects Mods download will only take few seconds and new options will be implemented instantly. CnC Objects mods will surprise not only you but your competitors as well. 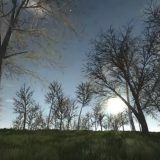 Go step forward and add CnC Objects mods free files to your game. We can name countless number of benefits but the best way is to try personally. Press the CnC Objects mods download button and make the changes possible!